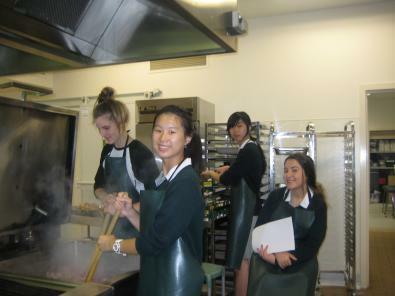 CIKA has had a long relationship with Methodist Ladies’ College in Kew, one that was started with the work of CIKA member and MLC staff member Colleen Clift in 2004. We have benefited from several fundraising activities of the students, in particular those in the Year 9 Melbourne Term Home Economics course. This initiative commenced its life as “Cooking for Cash” in 2006 but is now known as the “Young Entrepreneurs”. 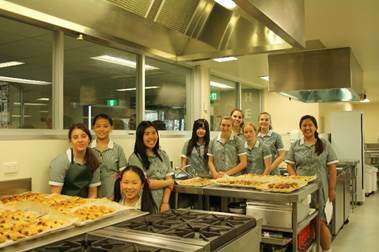 “Cooking for Cash ” is an annual initiative of a group of year nine students at Methodist Ladies’ College in Kew. 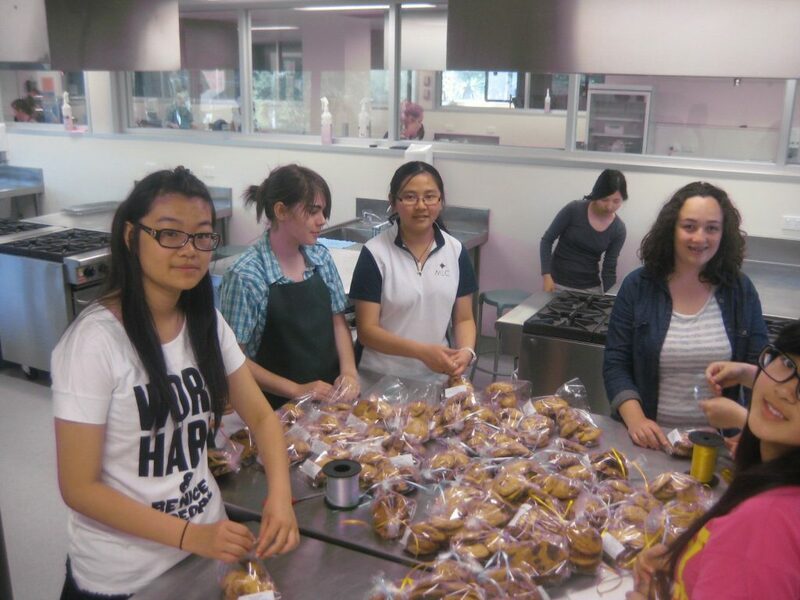 Every year since 2006 a small group of students has elected to raise money for CIKA by creating a small catering business. 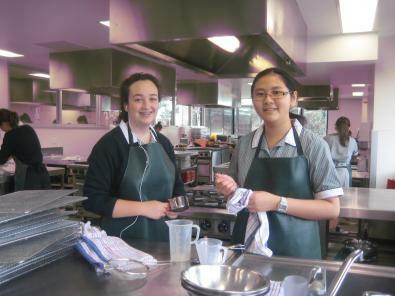 Meals that they cook in the Home Economics Department are available for purchase by staff during term four. 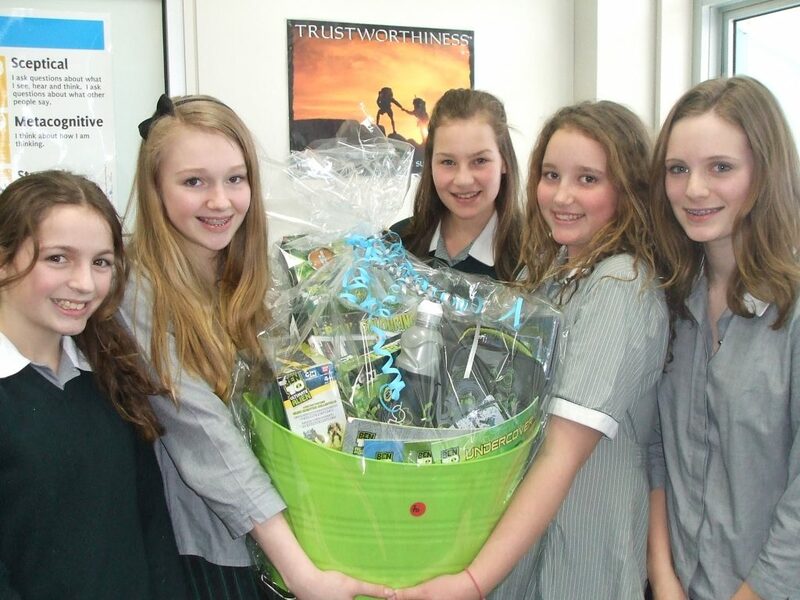 In 2011, inspired by their teacher Debbie Hudson, the girls raised a record $1,393.90, but Debbie and her girls bettered this in 2012 with an amazing $1480.00. In 2013 they topped $1,500 and in 2014 their efforts produced $1534 for CIKA. This initiative continues to go from strength to strength and has now reached around $14,000. Great work girls! Click here to read what two of the 2012 participants wrote about their experience.